223 Davidson Drive, Hot Springs, AR.| MLS# 19004761 | Rollin Caristianos | 501-318-8782 | Trademark Commercial Real Estate. 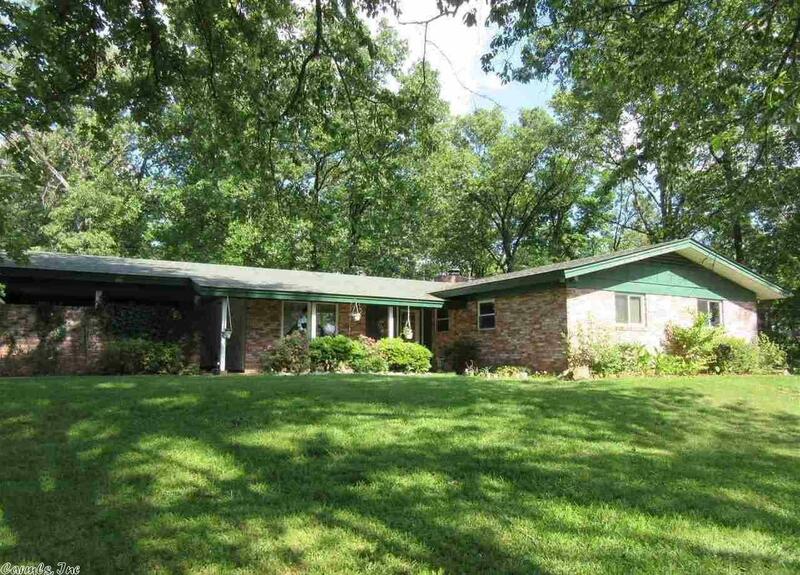 THIS 3 BEDROOM 2 BATH WITH DINING AREA, BRICK WOOD BURNING FIREPLACE, FAMILY ROOM, LAUNDRY ROOM, 2 CAR ATTACHED CARPORT, ON ACREAGE, QUIET AND PRIVATE HOME, LOCATED IN THE COUNTY WITH CITY WATER AND SEWER, GARAGE/SHOP, CABIN W/PORCH, W/POWER/CABLE, ' UNATTACHED BASEMENT/STORM SHELTER WITH POWER. THE UNDERGROUND DOG FENCE, SECURITY CAMERAS, LAKESIDE SCHOOL DISTRICT AND CLOSE TO EVERYTHING.